Tanzania is iconic Africa. 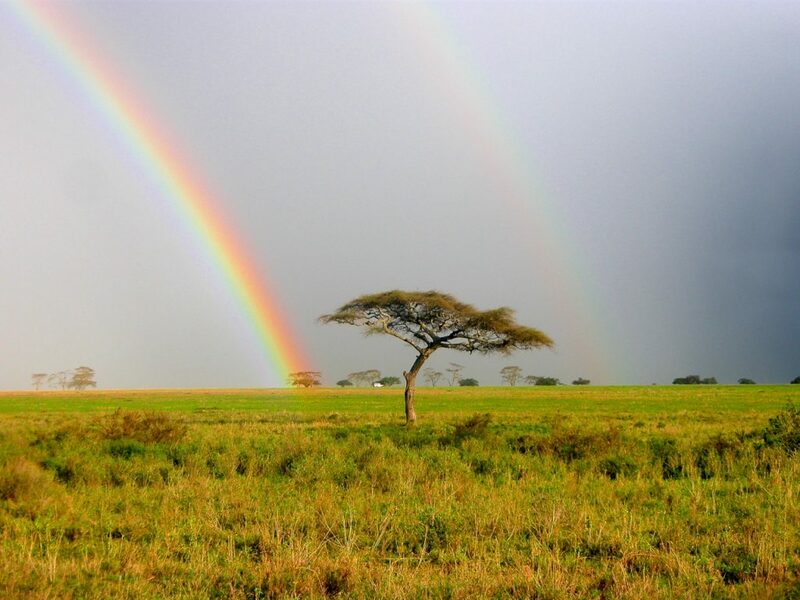 Home to the famous Serengeti National Park, the towering Mount Kilimanjaro, and the spectacular Ngorongoro Crater, Tanzania has so much to see and do that one could easily spend a month in this country alone. Word-class game parks, amazing wildlife, and a natural setting that defines the African wilderness- in many ways, Tanzania IS Africa. Almost all overland trips through East Africa pass through Tanzania- the Serengeti, Mount Kilimanjaro, and the Ngorongoro Crater being three of the top tourism sites on the entire continent. International flights can be found into the port city of Dar es Salaam, with domestic flights available from there. 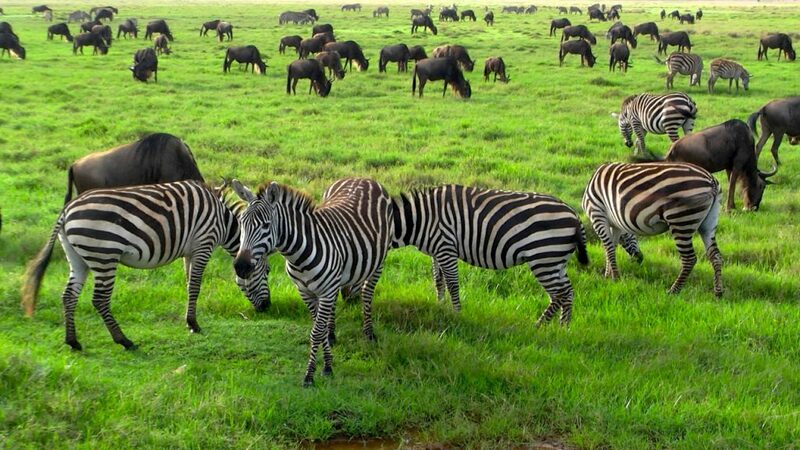 Visit the Serengeti- one of the top game parks in all of Africa, the Serengeti Plain needs no introduction. 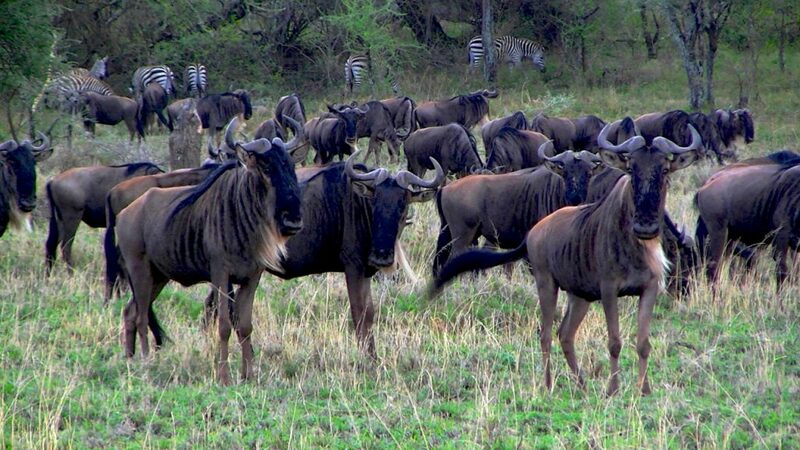 Massive herds of wildebeest and zebra, huge families of elephants and giraffes, prides of lions prowling the landscape- it is simply incredible. Find a safari company that fits your budget, and see the African wilderness at its very best. Climb Kilimanjaro- summiting the highest peak in Africa (5,895m/19,341ft) is on many people’s Bucket List. While it is not a technical climb, the elevation and difficulty level can cause some individuals problems. The hike takes 6-8 days- do your research, and make sure you are physically fit enough and properly equipped for what you will face on the mountain. 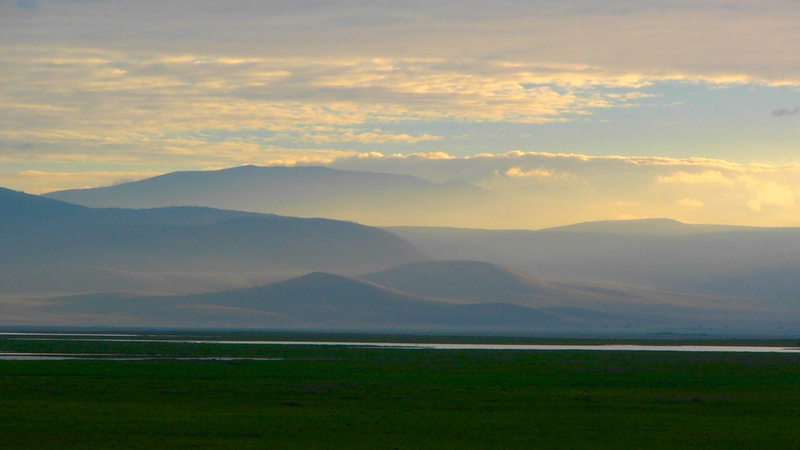 Explore the Ngorongoro Crater- Another natural wonder, the Ngorongoro Crater contains a unique ecosystem, and its geography makes it unlike any other place in the world. 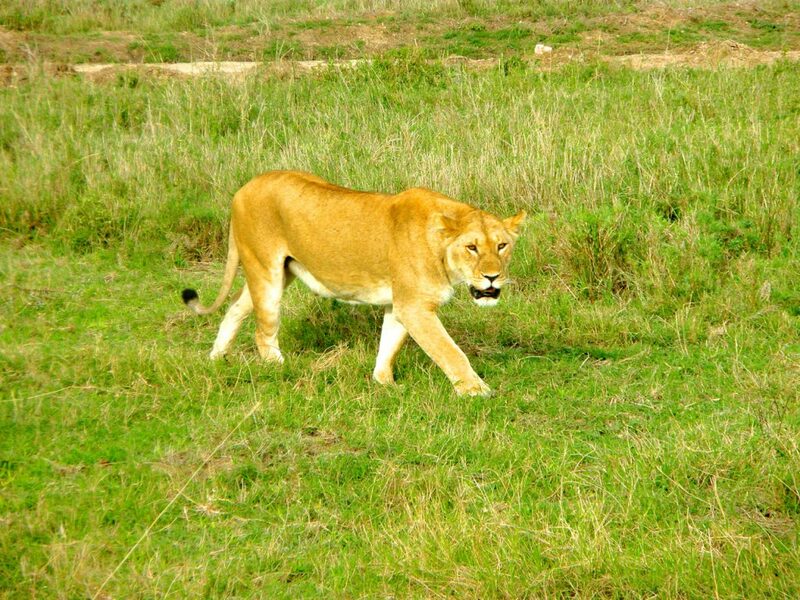 Spectacular scenery and world-class wildlife viewing- a MUST SEE when in Tanzania. The Snake Park in Arusha houses some of Africa’s most dangerous reptiles. Get face to face with a Black Mamba- one of the world’s deadliest snakes. Don’t keep ANY food in your tent at night- otherwise, you may have some unwanted visitors sniffing around in the middle if the night. Not good. Make sure you use the restroom before you go to bed- walking across your campsite in the middle of the night when camping anywhere in Tanzania isn’t a good idea- there will be animals out there, regardless of whether or not you see them. Remember- they can definitely see you.